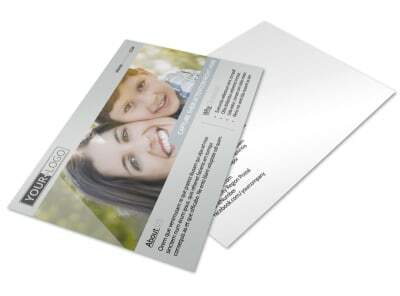 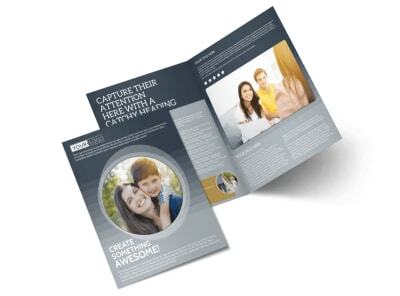 Customize our Domestic Adoption Agency Brochure Template and more! 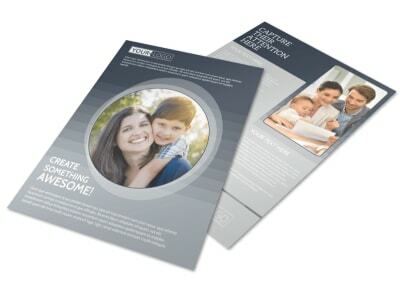 Open the minds of local expecting moms and would be parents the idea of adoption with a brochure detailing what's your domestic adoption agency offers. 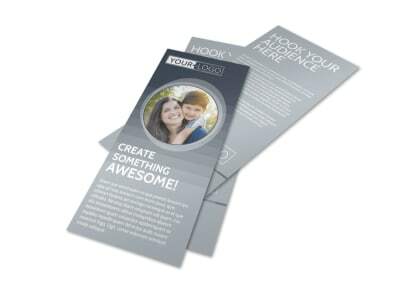 Add a section specifically about the services that you offer, and list your contact information so that moms and would be adopted parents can reach out. 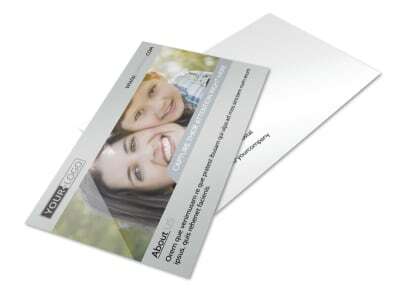 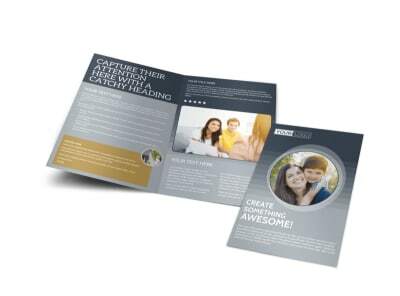 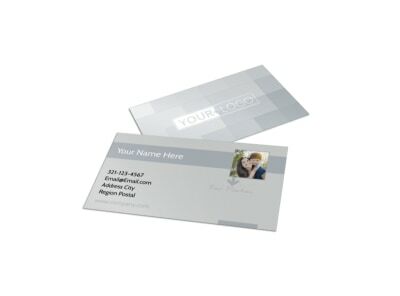 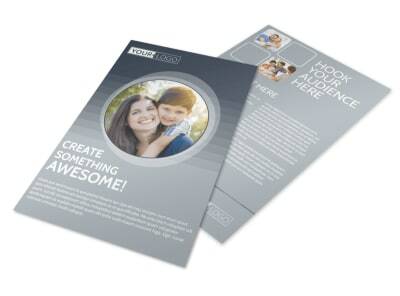 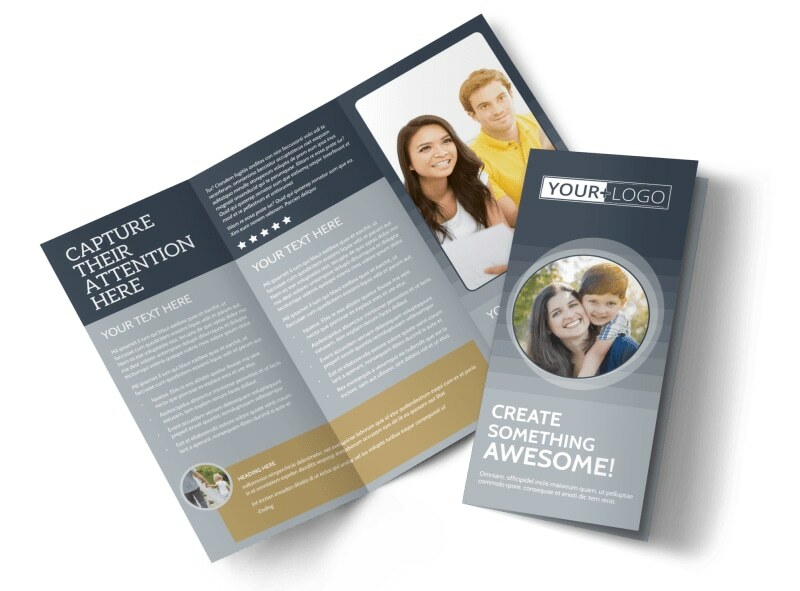 Print your brochure from your own location, or let us do the printing for you.